Highest Average in ODI Matches: One day international matches are a treat to watch especially when the top players use their signature style and move their bats in the air to rains fours and sixes. The stadiums drown in shouts and claps and spectators across countries revel in their batting style. 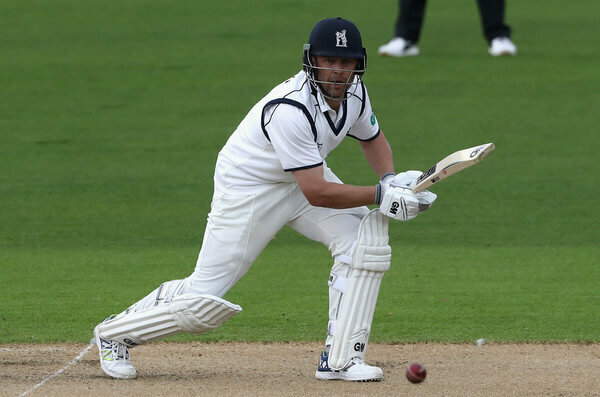 Let’s have a look at the top ten batsmen who have entertained us big time. 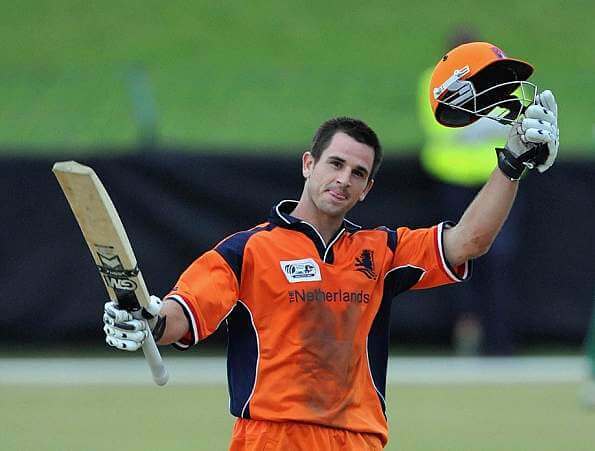 Highest Average in ODI Matches: A little known team Netherlands has an astounding cricketer on their side. He scored a total of 1541 from 33 matches clocking an average of 67.00 surpassing the bigwigs like virat kohli and A.B. DE veliiers. Besides One day he has also played in 9 T 20 matches and scored a total of 214 runs at an average of 22.80. At the age of 37 he is an all-rounder and bowls medium fast. His score of 1541 includes 5 centuries and 9 half centuries. He played for the IPL team of Kolkata night riders (KKR). 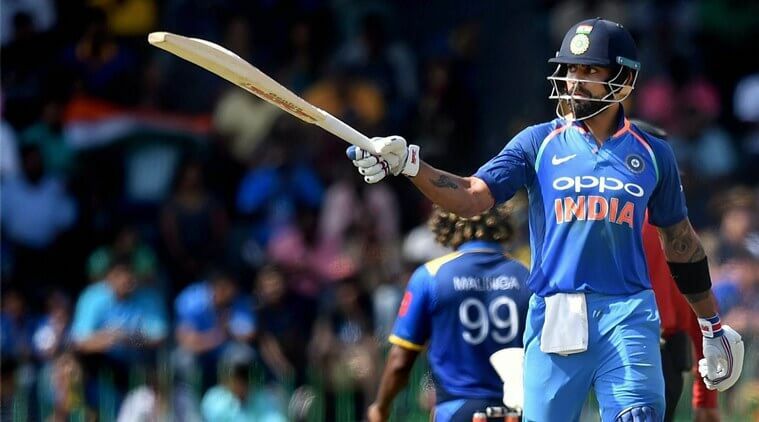 Highest Average in ODI Matches: The captain of the Indian team is steadily moving up the average ratings chart with an ICC ranking of 1 to his credit. He is a right handed batsman. His ODI score includes 35 centuries and 46 half centuries with 893 boundaries and 105 sixes. He played 62 T20 s and scored 2120 runs clocking an average of 48.88. He plays for the IPL team of royal challengers Bangalore. He is equally adept against pace and spin. 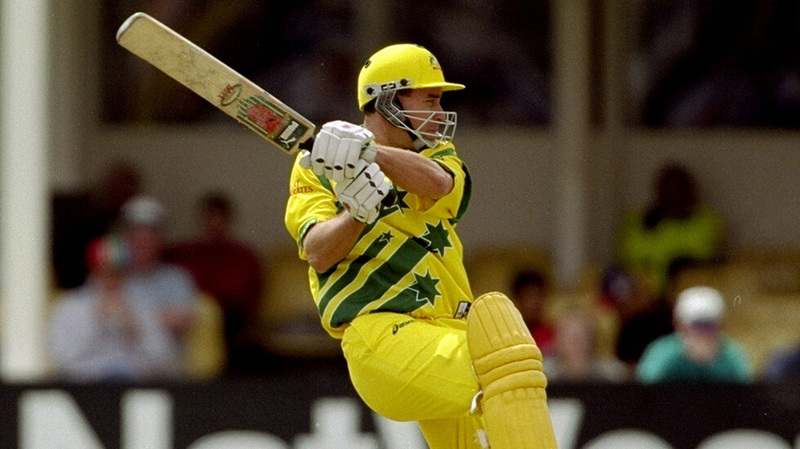 Highest Average in ODI Matches: This Australian batting legend scored 6912 runs in 232 matches with 6 centuries and 46 half centuries which included 450 boundaries and 21 sixes. He made his ODI debut against Sri Lanka in 1994. A left handed batsman and an erstwhile captain of the Australian team bevan was famous for his unorthodox approach and was termed as a match finisher or rather the game changer. The opposition team could sense victory only when bevan was bowled out for he had the ability to pull matches to his side. 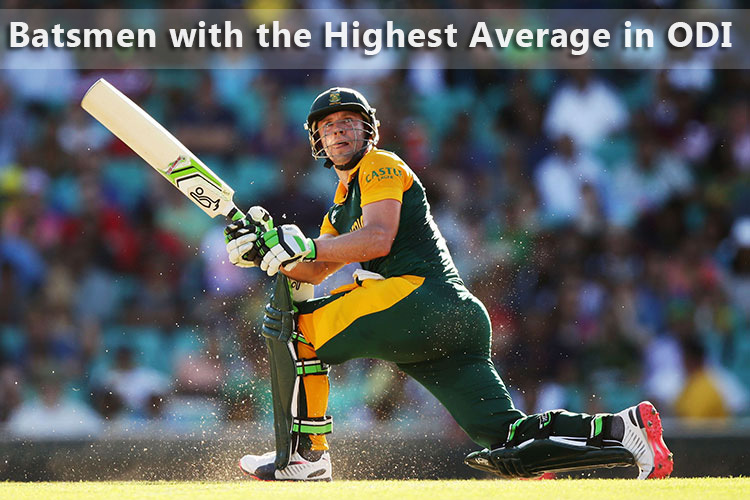 Highest Average in ODI Matches: The most celebrated batsman of this era, AB devilliers is a talented batsman across all formats of cricket. He made his ODI debut in 2005 against England. His 9577 runs of 228 matches in ODI s include 25 centuries and 53 half centuries with a whopping 840 boundaries and 204 6s. In his T20 career he played 78 matches and scored 1672 runs with an average of 26.12. 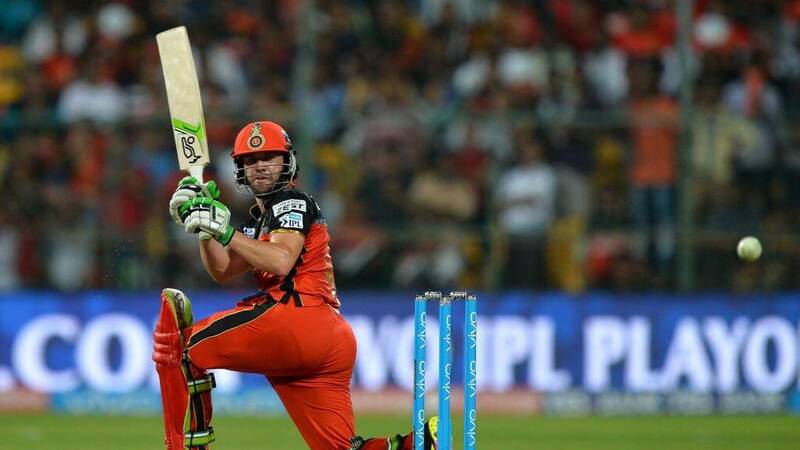 He plays for the RCB in IPL and recently hung his boots. 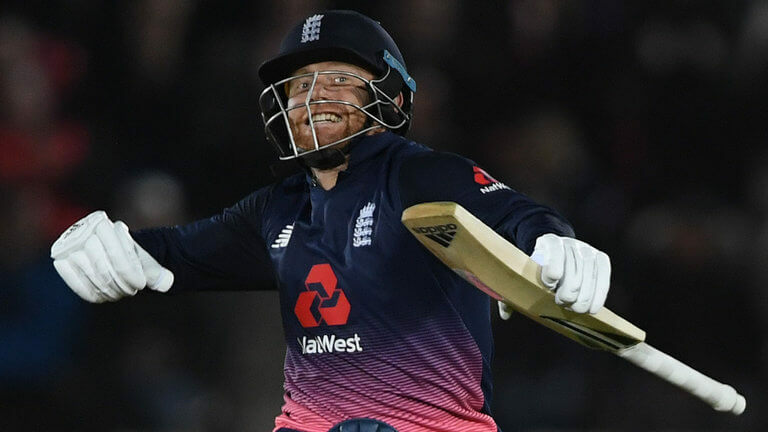 Highest Average in ODI Matches: This wicketkeeper batsman of England has been an on off in the England team with Jose butler already holding on to the spot. He proved his nerve in the recently concluded ODIs against West Indies by hitting centuries. His debut was against India in 2011. He has played 49 ODIs and has scored 1894 runs at an average of 51.19 with 6 centuries and 7 half centuries. He has hit 200 boundaries and 40 sixes. The year 2016-17 has been an outstanding year in terms of performance .He has played 27 T 20 matches and has scored 396 runs at an average of 24.75. 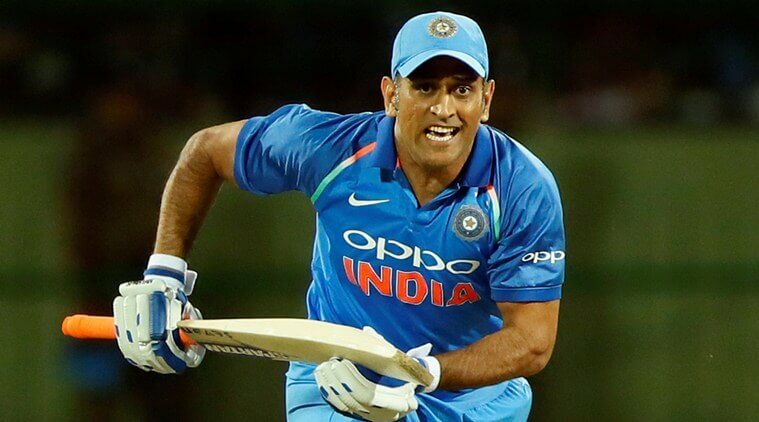 Highest Average in ODI Matches: India is eagerly awaiting another world cup under the aegis of Mahendra singh Dhoni, albeit not as captain but the match winner. This most successful captain of India has appeared in 319 ODIs and made 9967 runs at an average of 51.38. His innings include 10 centuries and 67 half centuries which were played at crucial overs and proved to be game finishers. A whopping 770 fours and 271 sixes add to this huge score. His T20 records are equally impressive with 1487 runs from 93 matches at an average of 37.17 at 107 4s and 47 6s. He made his debut versus Bangladesh in 2004. 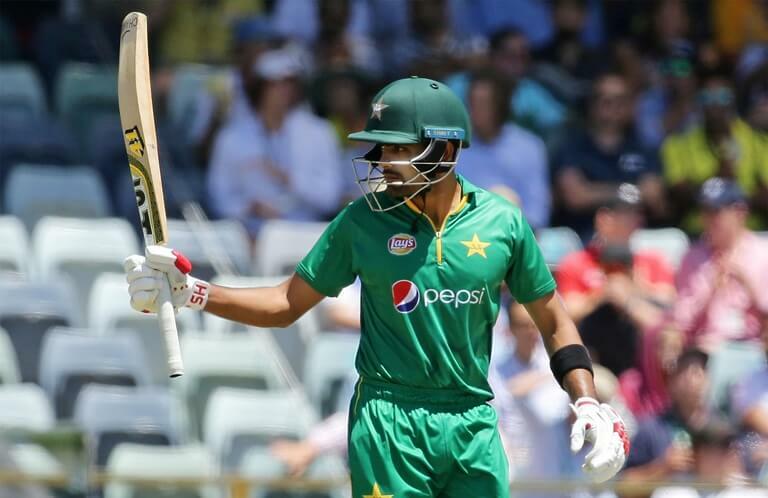 Highest Average in ODI Matches: This youngster from Pakistan has proved that age is just a number and has performed consistently for his team at number 3. 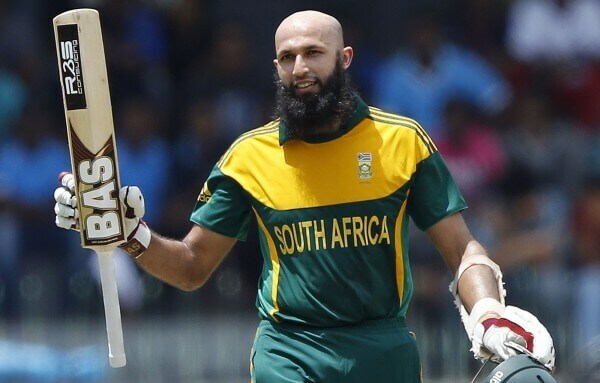 He has played 42 ODIs and has scored 1789 runs with an average of 51.11. With 142 boundaries and 17 sixes he is turning out to be a dependable middle order batsman for his country. His T 20 campaign is equally impressive with 742 runs with 73 boundaries and 9 sixes from 22 matches at an average of 53. He was the captain of the Pakistan under 19 team for the world cup campaign in 2012. Highest Average in ODI Matches: Ambati rayudu made is ODI debut versus Zimbabwe in 2013. He led the Indian team in the under 19 world cup campaign of 2004 against Bangladesh. He scored 1055 in 34 ODIs with a strike rate of 50.24 which consists of 90 boundaries and 13 sixes. 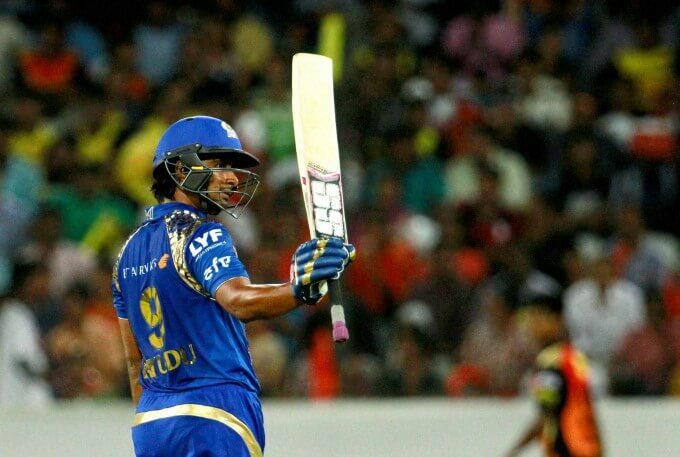 His T 20 record is not very impressive as he got to play only 6 matches from which he scored 42 at an average of 10.5.